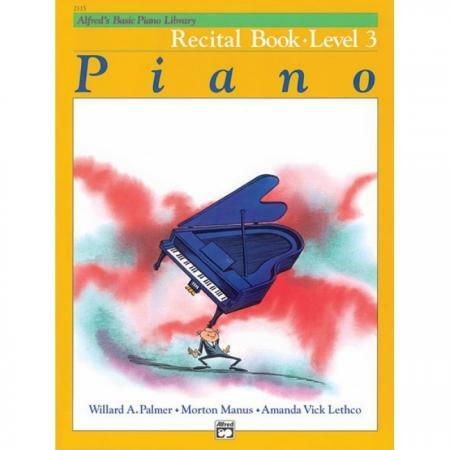 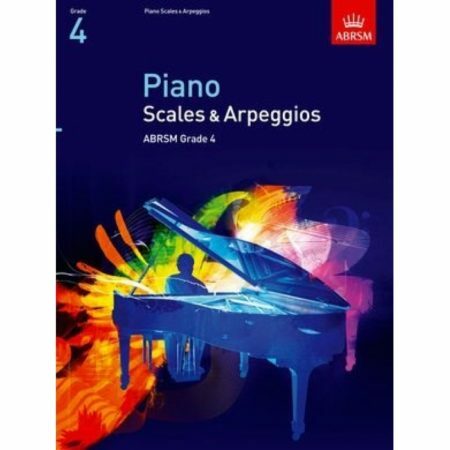 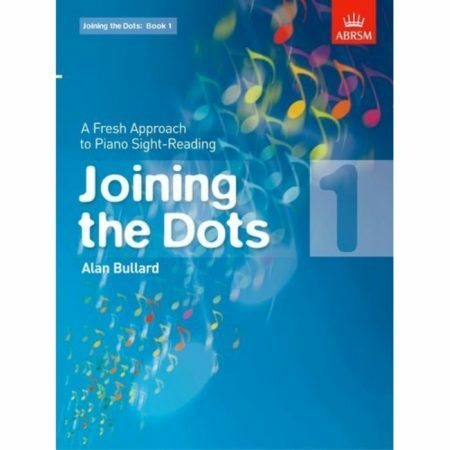 Composers: Willard A. Palmer, Morton Manus and Amanda Vick Lethco ► The Recital Books congratulate students for a job well done by providing correlated repertoire to their Lesson Books that are based on concepts they’ve already learned. As a result, the pieces are quickly mastered. Included are traditional favorites such as “The Marines’ Hymn” and “Down in the Valley”, and orignals “A Country Song” and “The Gypsy Baron”.